WordPress is a great tool. It allows you to create a great-looking website or blog with only a simple process. Even if you don’t know a line of code, you can create a stunning site in only a few minutes using WordPress’s plethora of themes. However, using pre-formatted themes can be a pain if you want to maintain originality in your design. The challenge in using a site like WordPress is in integrating some of the key aspects of design that you wish to include without having trouble getting it to display correctly. 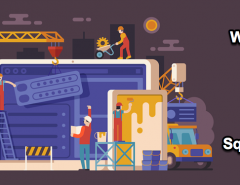 When searching for themes, here are ten reasons you should stay away from the free WordPress themes when planning your site design. While there are several interesting and attractive themes that you can choose from on the WordPress site, free themes are limited to basic overgeneralizations of your niche. For example, if you are a photographer, you may be presented with some general photography themes. But it limits your ability to add things to the free theme format. WordPress states on their website that you do not get technical support if you install free themes. So if you have a problem, you are not going to be able to get much help at all in fixing the bugs. This can be a great inconvenience when building a website and can cause delays in your publishing projects. They also offer no updates to free users, so this means you could miss out on important updates that increase security or enhance your site. When it comes to creating sites that get traffic, this is big. You need your site to be optimized for SEO. Free themes are not optimized so they may make you miss out on a host of traffic in your niche area and target market. And that will never do! Did you know that WordPress places encrypted links at the footer of your website if you are using their free themes? This can throw people off your trail when doing searches and can also get you lowered in the searches. Remember when we discussed the importance of following Google’s standards for web design and content? Having encrypted links is a big no-no when it comes to ranking in Google, and it will also likely block many users from accessing your content due to their security features on mobile devices or platforms. One of the risks to using free themes from WordPress is that you may inadvertently let in a virus or risky object handler or other aspects by doing so. Designers are allowed to upload their created themes on WordPress to offer as free themes, and you never know what you are going to encounter. This is risky and can also get you dropped from the ranks in Google. In the old West, black hats stood for the bad guys. The same applies to today’s web design world. When you download free WP themes, you risk getting code that designers have done with unethical web design practices. Google strongly penalizes such sites that use diversionary tactics and unscrupulous methods to get people to click on links within websites. Any unethical tactics are frowned on by Google, and you will suffer the consequences if you download something ominous. Another reason you should not download the free themes is that you could inadvertently download someone else’s code. People who sell WordPress themes are not always honest. Free themes may be illegally copied versions of an original designer’s code, and may also include malicious or harmful code. Also, the original designer could confront you for stealing their code, and you could still be liable for damages and not doing your “due diligence,” even if you weren’t aware of it. One of the worst problems with free themes for WordPress is that you have to download the theme to your computer. 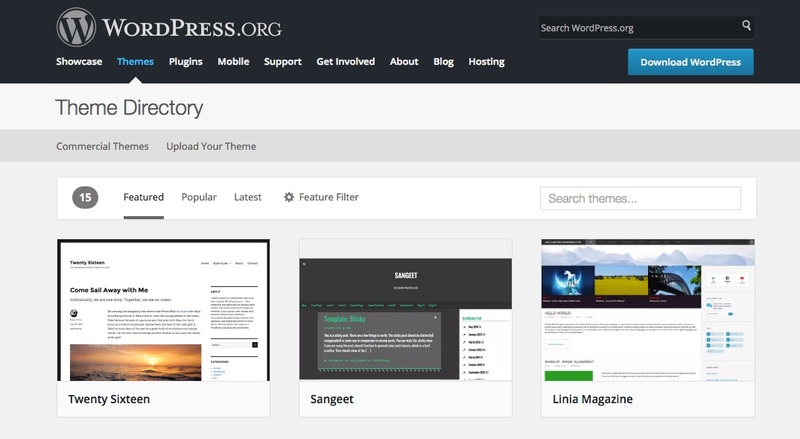 You are relatively safe choosing free themes from the official WordPress site. But since the selection is somewhat limited on the WordPress site, you may be tempted to visit other sites to download free themes created by others. This puts you at risk to get a virus, malicious code, or other bugs. Another downfall to WordPress, when used in isolation, is the fact that you are limited to the structure and the format that the WordPress designers created. While you are allowed to integrate various programming languages within the system, you are limited to what you can do and must always work within the template that WP allows. This inhibits your ability to add on in a more creative way or expand to make your site more unique or customized. WordPress is so popular as a platform that it has increased the interest in both using and creating themes for the platform. But, unfortunately, it opens the door for unethical or even criminal behavior from some who either want to sabotage WordPress’s reputation or have another hidden agenda. This is too risky for you as a business owner, because once word gets out about the insecurity of your site, it may make people avoid your site for the sheer risk of security involved. As web developers, we must always do our due diligence of being aware of the unscrupulous practices that others may be involved in and guard ourselves against getting mixed up in them. As a business owner, we are also somewhat responsible for protecting our customers from encountering divergent or malicious web components that could harm their computers or compromise their data. The safest way is to trust your design to professionals. 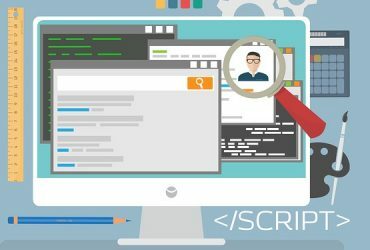 At WebDesignTeam.com, we have years of programming skill and we can detect malicious code, unethical practices, and Black Hat easily and quickly. This saves you a lot of trouble and can save your reputation online. As a business, you must adhere to certain standards. This includes your practices with your website, blog, and online platforms. 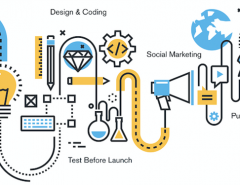 WordPress is great, but you must be cautious about branching out and using third party themes without having an experienced web designer to help you. Visit us online and view our portfolio, then contact us with your questions. 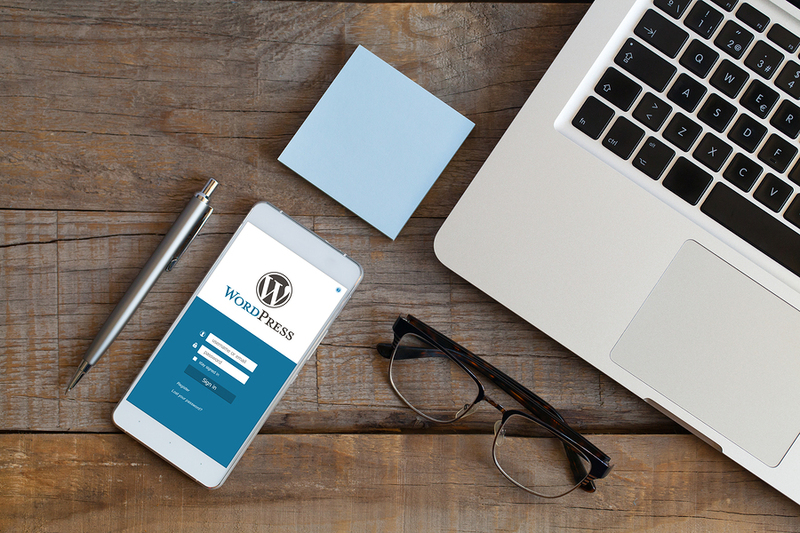 We’ll be glad to help you plan your WordPress site and our technology allows us to integrate our code within your WordPress themes. 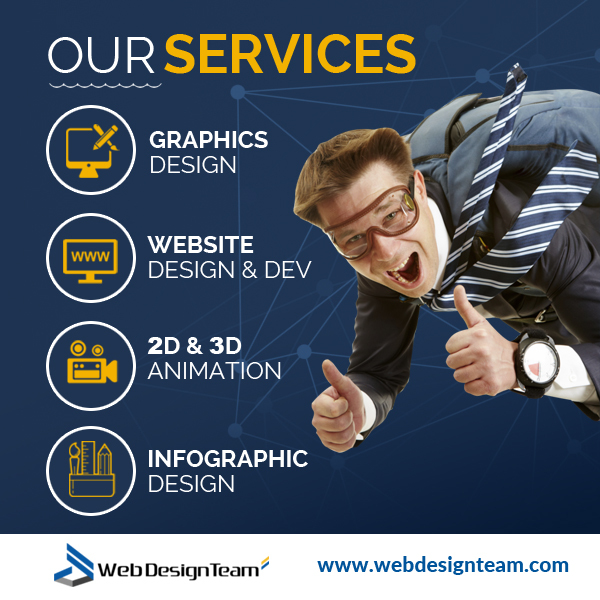 By trusting in us to design your site from top to bottom, you will get the best-looking design, fully integrated with your WordPress site, with the peace of mind that only comes from knowing that we practice the best “White Hat” standards and ethics. This will keep you in the good graces of Google and keep you high in the rankings. 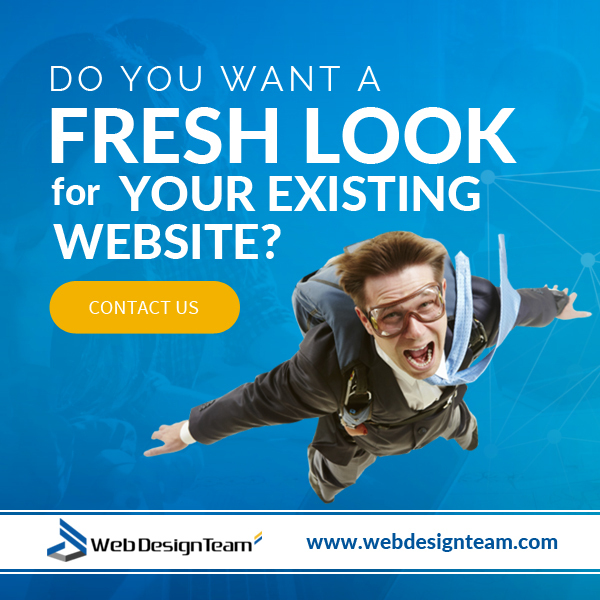 Contact us for more information on how we can help you build a site featuring HTML, Joomla, Drupal, or WordPress. We look forward to hearing from you. Previous Article WordPress vs. Joomla vs. HTML – Which is Right for Your Site? WordPress vs. Weebly vs. Wix vs. Squarespace – Which is Best for Site Building? 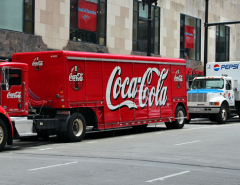 Coke vs. Pepsi – Who has a Better Website Design? Copyright © WebDesignTeam, Inc. 2018. All Rights Reserved.